It will take time to redescribe and reformat curriculum in this way but in the end it means we have properly described and identified what we actually teach and within this framework students are also encouraged to develop learning along these lines so that it can be accounted for and assessed. In other words, students have an opportunity to participate as active learners and gain a deeper understanding of what learning actually entails. It is a demanding task to identify the components of a curriculum and as we go along we may find out we have missed something. 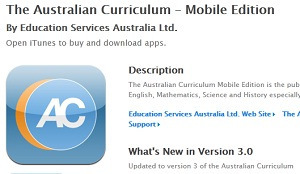 The Australian Curriculum is comprehensive but perhaps we have overlooked something. Given we have this format of content and capabilities anything which needs to be addressed will be able to be included relatively easily I should think. We also need easy access to those logs because to put visual markers on curriculum and content documents is a good thing. It breaks up the swags of text which people no longer like to see. I’d like to think we could have an electronic way of addressing these general capabilities so we could enter things online and select the logs and then come up with a finished document. That would be an interesting challenge! 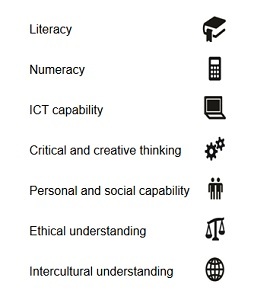 Categories: ACARA, general capabilities, personal and social capability, Year 10, Year 8 | Tags: ACARA, Australia, Australian curriculum, curriculum, education, general capabilities | Permalink. Categories: Behaviour, general capabilities, Leadership, personal and social capability | Tags: ACARA, Australia, Australian curriculum, education, leadership, mentoring, social management, social skills | Permalink. Teenagers can often find it quite difficult to regulate their moods and need to understand them and how moods can be created before they have any hope of managing them. They can be taught steps to monitor and manage their own responses. They also often need a chance to be able to go back over things and put them right. Persistence is also something which they can learn and because they live in a world where everything is often instant or easily changed they do not necessarily get the chance of practising the skills needed to overcome adversity. I imagine there will be considerable discussions about this particular element in all the levels. 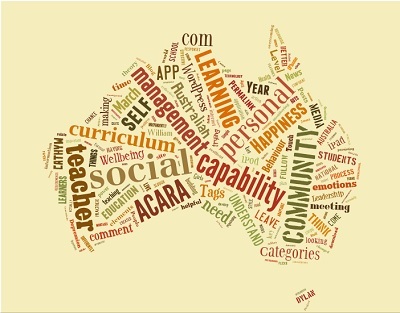 Categories: ACARA, Behaviour, Behaviour Management, general capabilities, personal and social capability, Wellbeing, What about me?, Year 10, Year 8 | Tags: ACARA, Australia, Australian curriculum, education, personal and social capability, self-management | Permalink. When it comes to teaching I have often said to students they need to understand themselves as learners so that they can better ask for what they need. It is important for them to understand their learning style and when they discover that they actually become more confident in their learning. If we don’t tell them that , they will often think they are getting it wrong when in fact, they are not getting the style they need. Sometimes it is about having to adapt a bit which is why the understanding of their learning style is important. They can then fill in some of the gaps themselves. It encourages them to be independent learners. 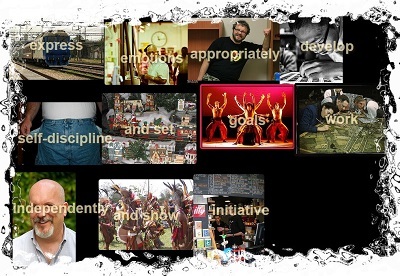 Categories: ACARA, general capabilities, personal and social capability, theory, Year 10, Year 8 | Tags: ACARA, Australia, Australian curriculum, education, personal and social capability, self-awareness, teaching for effective learning, TeFL | Permalink. Our South Australian teaching guidelines are actually very practical and helpful. We have some on building teacher learning communities from Dylan William’s Changing Classroom Practice 2007. 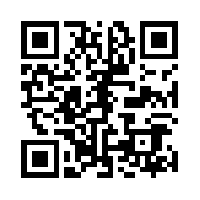 If you Google building teacher learning communities it will come up as 1 3A13 Teacher Learning Communities and download as a pdf file as soon as you click on it I understand what we are trying to do now that I have read that whole document. It gives the details of the format of the groups and the specific meeting plan. This is the process we are trying for our Teacher Learning Communities for the the national curriculum. The meetings run for 2 hours and there are about 10 of us in each group. The meeting format seemed a bit hard to get used to last time but essentially it is a strong format if you look at it. 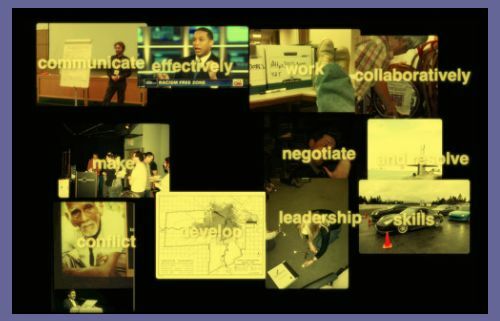 Part of the process is each teacher has to try and achieve something from one meeting to the next along agreed lines and then report back at the next meeting. Each teacher has to devise an action plan and part of the meeting is given over to teachers having the chance to form their personal action plan. The belief is that this process will help us learn but also become better teachers because we shall understand certain processes better. 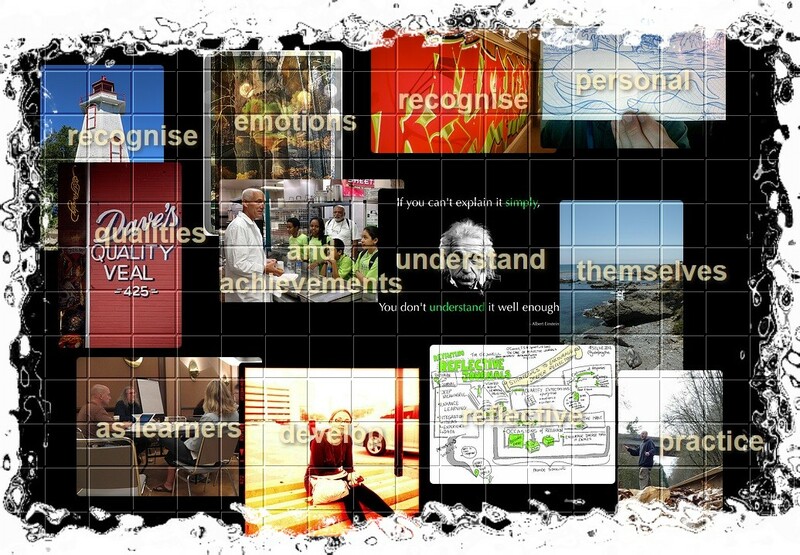 Categories: ACARA, general capabilities, personal and social capability | Tags: ACARA, Australia, Australian curriculum, education, personal and social capability, Teacher Learning Communities | Permalink.